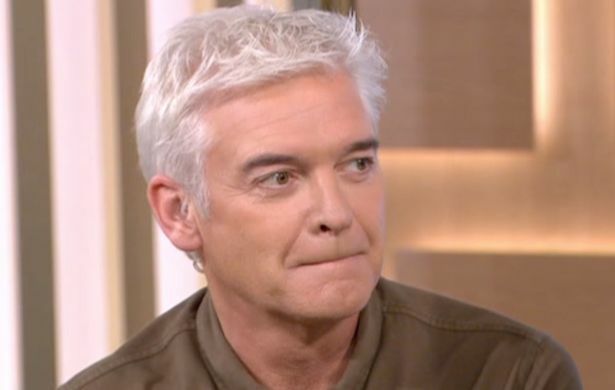 A woman appeared on This Morning earlier today to complain she can’t find a boyfriend because she’s ‘too attractive’. In the interview, which can be seen below, we see Dawn Cousins, 44, speak her mind about her impossibly high standards when searching for love. She even claims in the interview that her children’s mates fancied her, saying she looks ‘very young’ for her age. 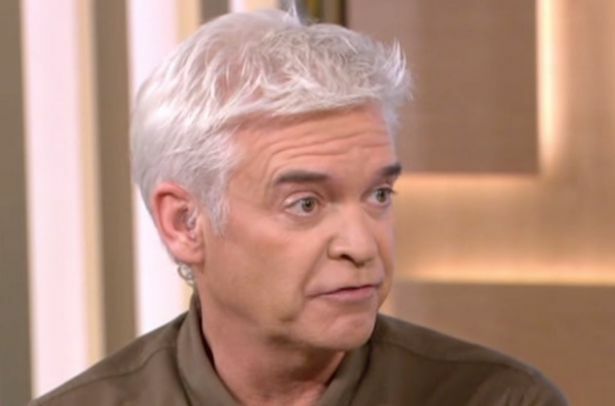 Phillip Schofield can be seen smirking and trying not to laugh as the confident women extols her own virtues. Obviously, I’m a very attractive woman… I look very young. I’m very fun and I’m not your typical 44-year-old woman of four children. So I’m finding that younger guys are messaging me, wanting to take me out, but they just want me because I’m hot. And then older guys, don’t put any effort into themselves, but yet they want me to send them pictures of me looking good and they want to look at my body. And then they say, ‘Okay, I’ll go out with you’, but even if they don’t they still want to go out with me because I look young for my age. She said in the interview she wasn’t willing to ‘settle’ when it comes to love, which is absolutely fair enough, but Phil wasn’t sure that was the reason why Dawn was struggling. 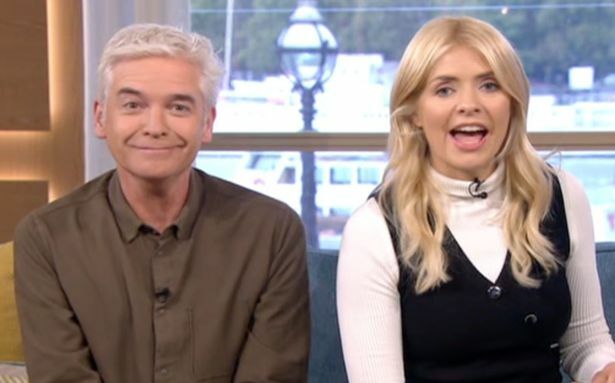 When Holly asked whether any of her children’s mates had made a pass at her, she said they had but she wasn’t going to ‘shout it from the rooftops’, despite confirming it on national TV. Phil asked her why her previous partner said she should come with a ‘warning sign’, and she was very matter-of-fact in her response. Because I don’t take rubbish. I feel unhappy in a relationship – I’m going to say. But Phil wasn’t convinced as to the reasons the YouTube vlogger was giving for her romantic struggles. He told her a relationship isn’t all about looks, but about personality as well, hinting perhaps this was the real flaw. You are a very confident woman, there is no question about that. It is going to be intimidating, not to say unattractive, to him for a woman to be that confident and to say, ‘I am gorgeous, I am hot, I am too good for you’. Maybe that’s why you’re single? Dawn wasn’t convinced that was the case, saying she never would say ‘I’m too good for you’. What I don’t agree with is a guy who could lose a few pounds, lead a healthier lifestyle, not do it because they’ve got a woman. While she’s probably making some pretty reasonable claims about the behaviour of men in dating in certain circumstances, it was her earlier comments which riled up the ITV presenters and audiences at home. This Morning returns tomorrow at 12.30pm on ITV.